NEED A CUSTOM FORM PRINTED? 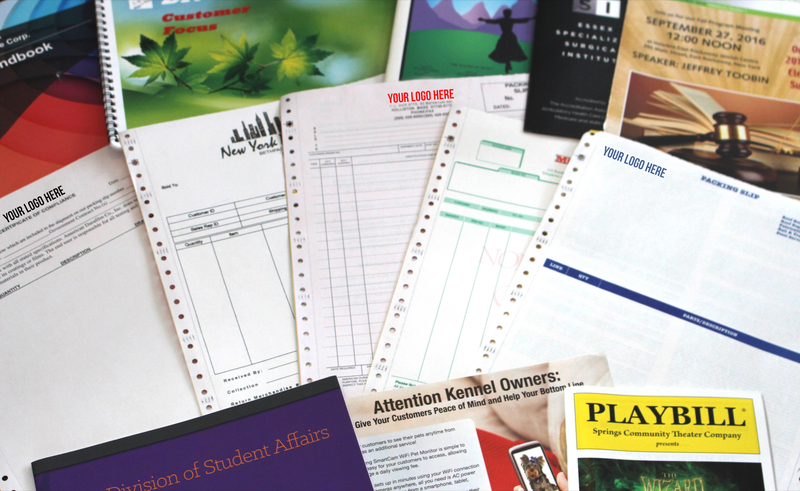 Short Run Forms, Inc., located in Bohemia, New York is your #1 source for business form printing to the trade industry only. 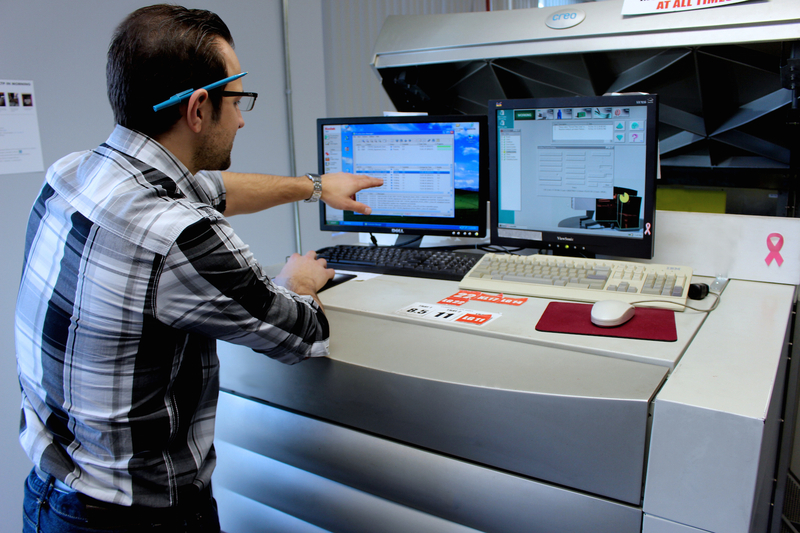 As an offset and digital printing company based in Long Island, Short Run Forms specializes in business/computer form printing for a variety of industries. 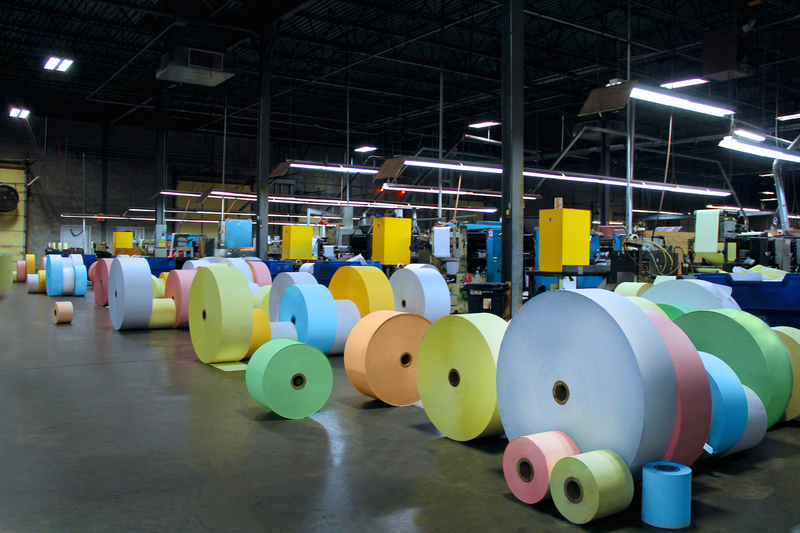 Short Run Forms is a leader in the wholesale printing industry serving all of the Northeast, as well as the rest of the country. Now Celebrating Our 31st year of excellence, Short Run Forms consistently strives to be the best business form printing and digital printing company nationwide. 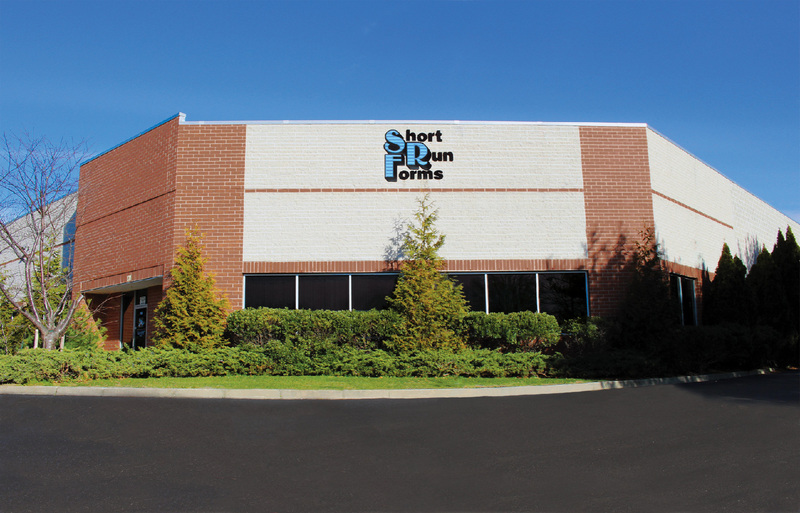 Short Run Forms services companies nationwide. 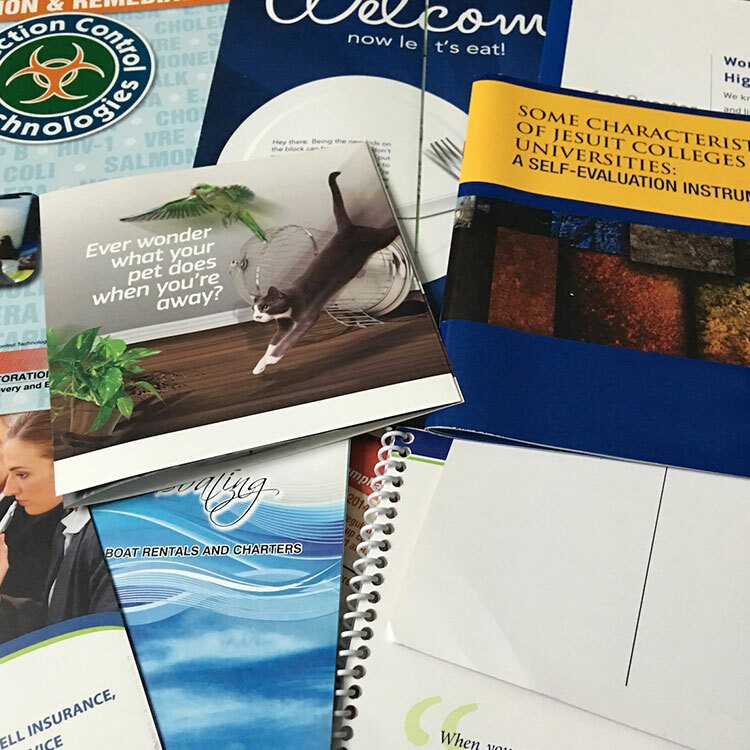 It’s a top priority to offer high quality offset printing, digital printing services and wholesale business form printing. 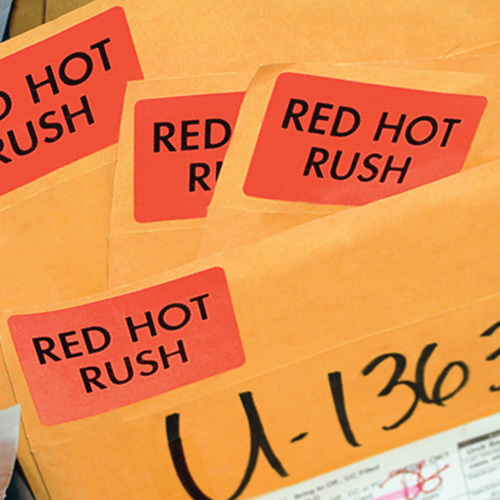 Keep your business running smooth with the help of Short Run Forms. 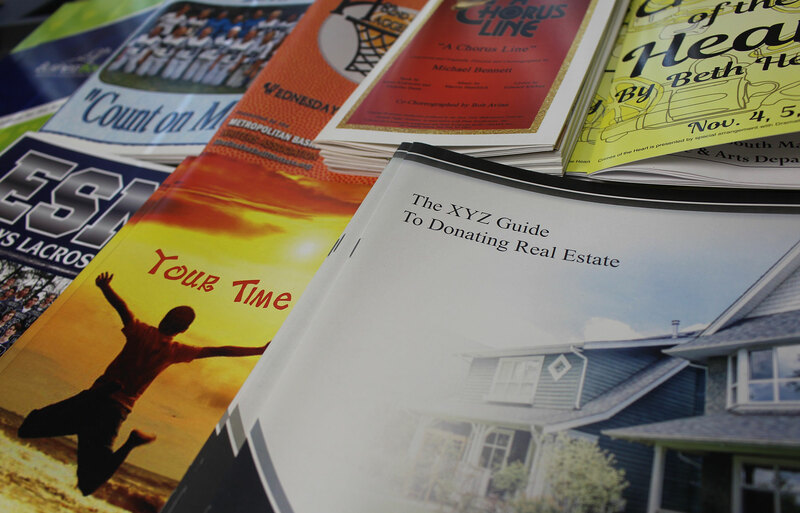 The full-service typesetting department of 5 Graphic Designers is here to guide you through the entire pre-print process, whether it be scanning, cleaning up and even re-setting your business forms. 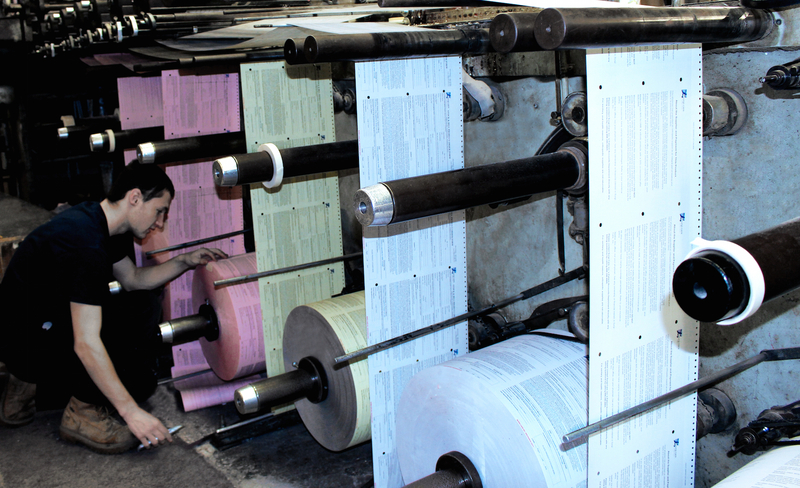 The Short Run Forms team of order writers will make sure that your quotes and orders are thoroughly checked before going to print. 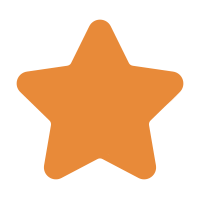 The shipping department will prepare your jobs and customize labels using your company logo for a quick and on-time delivery. The entire Short Run Forms staff is here to exceed your expectations. 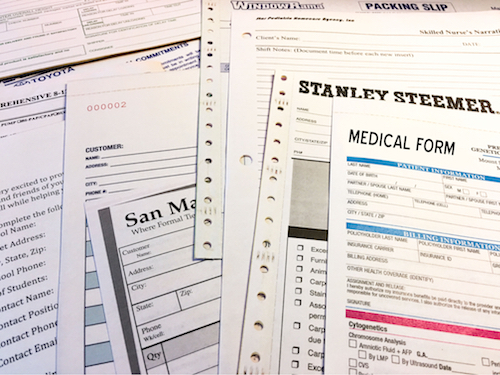 Whether it’s a new offset /digital printing project or a repeat business form printing order, Short Run Forms makes the ordering process easy. Repeat orders and samples can be pulled from older job tickets to assure your form is recreated exactly as it was on the previous order. Reordering has never been so simple. Place your order online and move on to serving your customers.